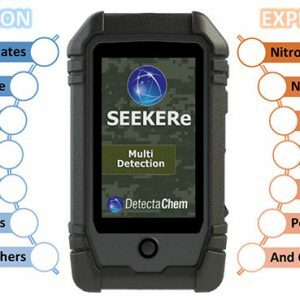 Safeguard public health whether the situation is emergency response or routine radiation monitoring. 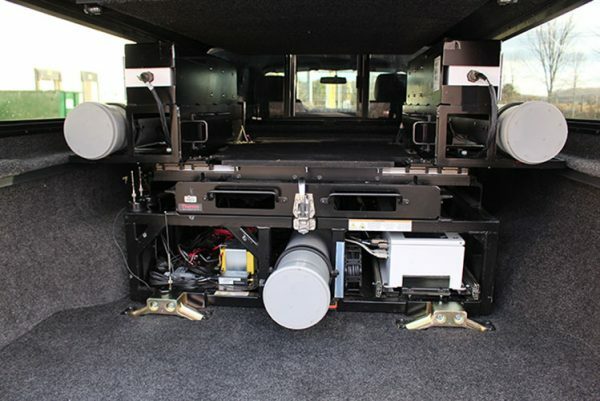 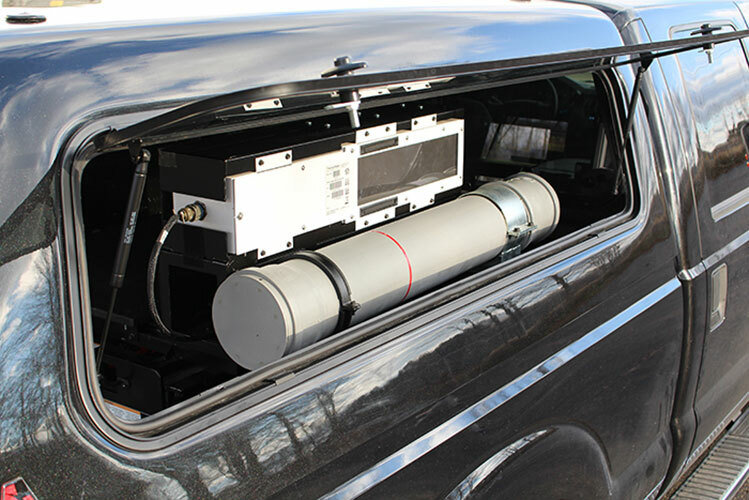 The Thermo Scientific Matrix Mobile ARISâ¢ Detection System is an advanced mobile solution for radiation survey, patrol and isotope identification in applications such as nuclear incident response, radiological hotspot identification, environmental contamination detection and routine security surveillance. 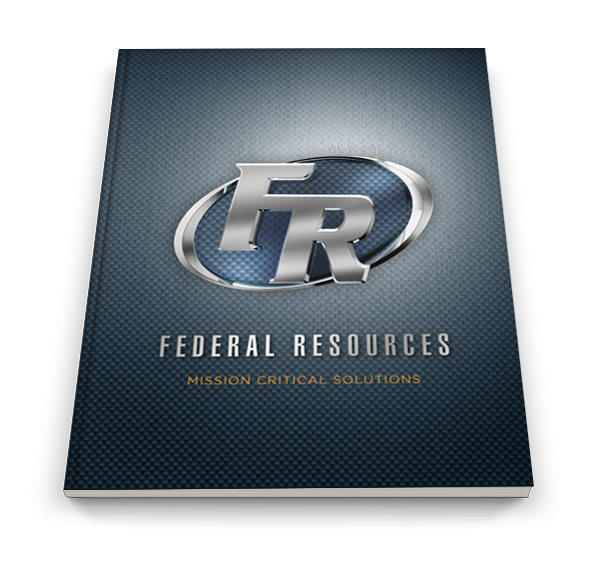 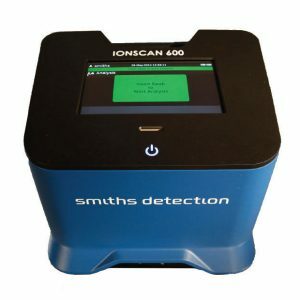 Featuring intelligent software integration, this system saves comprehensive background contours to predetermine alarm conditions, increase response accuracy and reduce false positives. 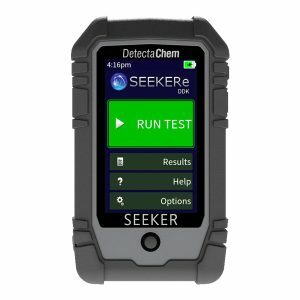 The Matrix Mobile ARIS Detection System leverages the power of patented Natural Background Rejection (NBR) technology and the proprietary ARIS Advanced Radioisotope Identification System with Thermo Scientific ViewPoint Enterprise software. As an integral part of this software system, the ViewPoint Survey Client, makes it possible to easily survey an area to determine the background radiation contour. 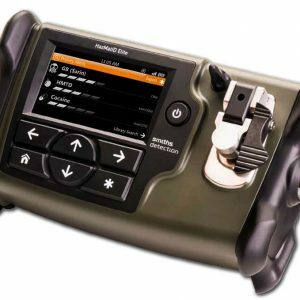 The survey data, correlated with GPS mapping coordinates, is saved for comparison with readings taken during periodic patrols.